Welcome to Chess2U - The Ultimate Computer Chess Forum! features of the Chess2U forums. To start viewing messages, select the forum that you want to visit from the selection below. The Shankland method preview Chess tactics win games, which is why we should work on our tactical ability. However, most players just stay sharp by solving random puzzles. 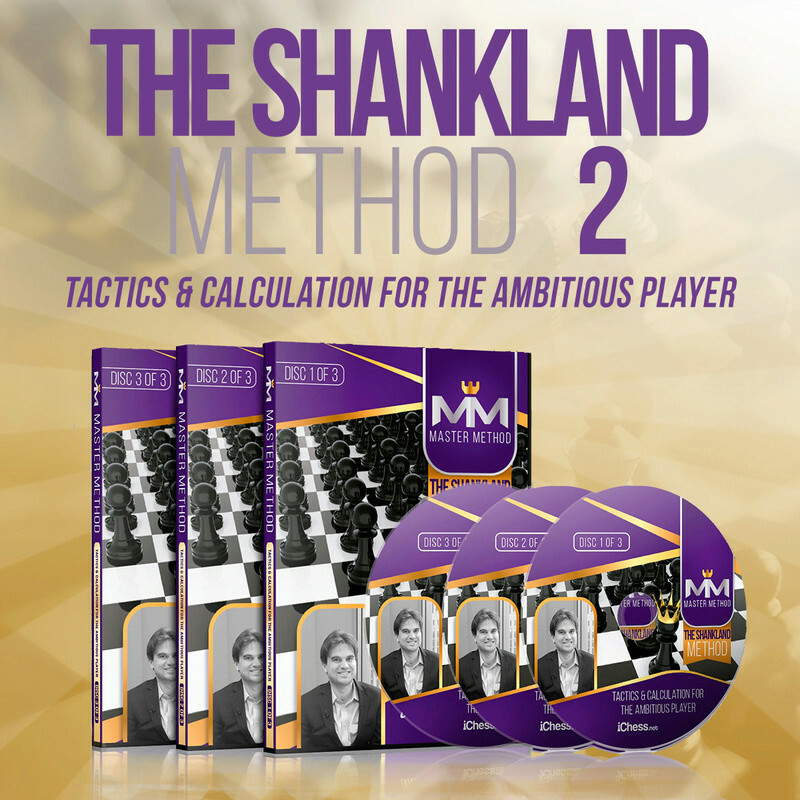 Now you can stand out and get the edge in your games with Tactics & Calculation for the Ambitious Player from Olympiad Gold winner, GM Sam Shankland. This stunning 16 hour course breaks down the deadliest tactics from top-level play, uniquely splitting them into 6 categories, ranging from Attacking the King to Endgame Tactics. By challenging students to find the strongest moves then explaining the mechanics of the combination, GM Shankland improves both your calculation and pattern recognition, transforming you into a master tactician! iChess Blitz Battle of the Bay Area Beasts!